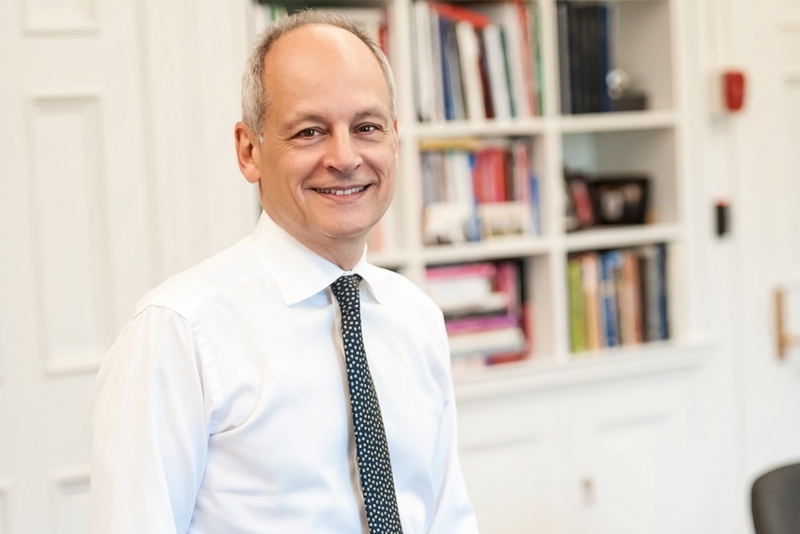 U of T President Meric Gertler on science funding: Ottawa has been “trying to get the message out that they can’t do it all at once and I think people are willing to accept that – as long as there’s a multi-year plan.” Photo by Lisa Sakulensky. 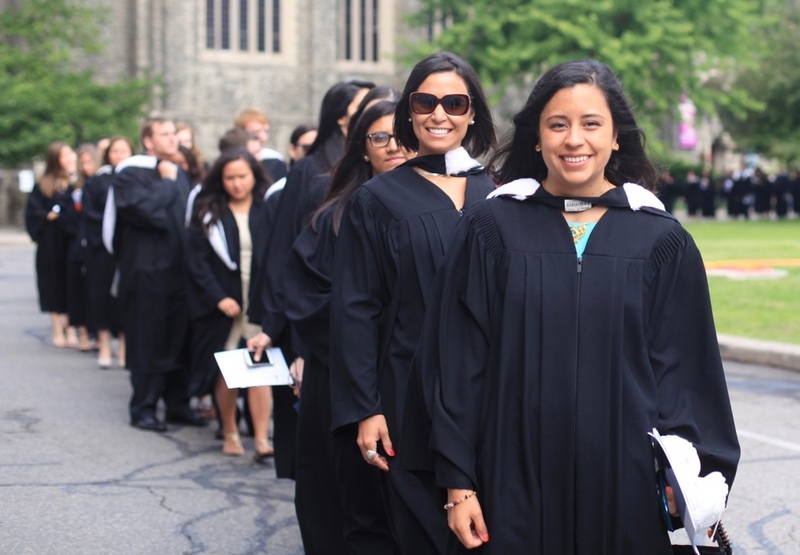 An editorial in the Toronto Star praises the top quality education that U of T students receive, but also points to a worrying trend in the overall competitiveness of Canada’s post-secondary institutions. 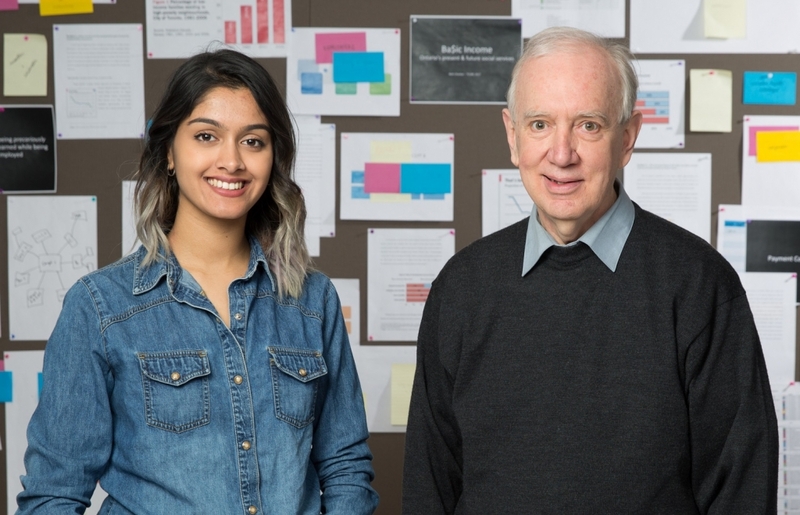 University of Toronto students are receiving “among the very best educations available anywhere,” says an editorial in the Toronto Star. The Star says the Trudeau government already has the answer as to how best to do that – the report by an independent federal panel led by former U of T president David Naylor, which it says offers Ottawa a “sensible roadmap” for investing in science at post-secondary institutions. Among its recommendations: a $485-million infusion for basic scientific research. Gertler told the editorial board that “there is a startling degree of consensus” between universities in supporting the Naylor report, but they are still “waiting and hoping” for a response from the federal government. Read the complete Toronto Star editorial. Could basic income work in Canada?